It was once easy to write about my feelings of mother loss. I’m finding it harder these days as my relationship to this journey changes. At the start, my feelings were so intense and all encompassing. I could write for days about the pain, my struggles, the loss, the brokenness. It was so fresh and so tangible. Now my focus is just not on my relationship with her. 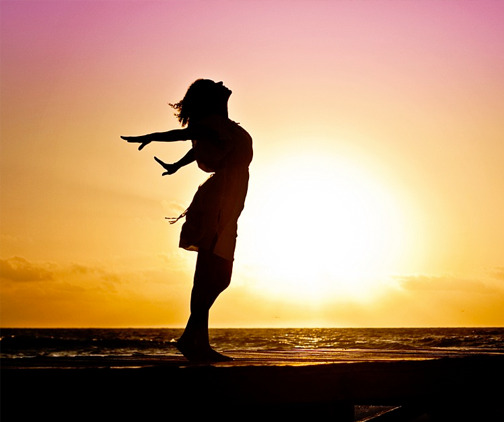 I have shifted to focusing on my own life and growing in womanhood and emotional independence. It feels healthy, it feels right. I spent some time with one of my favorite cousins and her mom this weekend. We sat around the table sipping coffee and talking about lots of things and my heart was delighted. I watched a mother who was completely emotionally available to and aware of her daughter. This would have grieved me deeply months ago. I would have went to the bathroom and cried and thought about how I never had that and how so many of my insecurities and actions in life were shaped by that lack. But in that moment all I felt was joy, joy for my sweet cousin. Joy that her relationship with her mom has been the foundation to her confidence and contentment within herself as she moves through life. I use to wonder what could have been. If I had been mothered emotionally and grew up confidently and secure, what risks would I have taken? What paths might I have walked down? Are those paths forever lost? Can I still become all I was meant to be, regardless of loss? Oh darling, yes you can! I’m no longer angry; I’m no longer a victim. I’m moving on. I’m beginning to bloom, and I am so grateful.